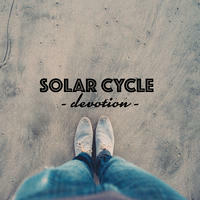 Solar Cycle: A summer cocktail of chill out, electronica and ambient. 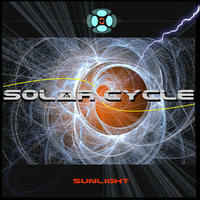 SOLAR CYCLE has been making music for over five years now in various styles and under several aliases. 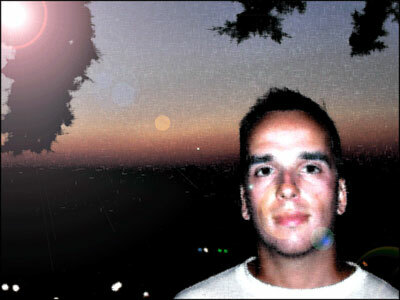 He began sometimes at the end of 90's when he experienced a first taste of early music production and DJ-ing mainly on simple hardware and PC. After moving to London a few years ago I met some very interesting people, who helped me to understood the natural beauty of composing on PC and new wide world of electronic music. It started in the end of 1999 and early 2000 when I officially get my first PC sequencer (Fruity Loops) and started to produce my first sounds in Trance style under the DJ Markitos name. After a few years of experiencing and studying music software, sound engineering I decided to try different genre music than what I had been thus-far doing (which was mostly Trance and Techno). By experimenting in my home studio with my sample library I made my first new album under SOLAR CYCLE name, a style that I call a "summer cocktail of Chill out House, Electronica and Ambient styles". 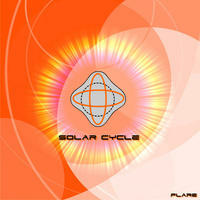 Solar Cycle lives in London, England. 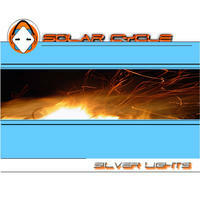 Tagged as: Electronica, Instrumental, Chillout, Daydreaming, Downtempo.